What is Available Through COPE? For more information on COPE or to make a reservation, please contact Lisa Held at (414) 443-2843 or by E-mail at Lisa.Held@Scouting.org. COPE is open to anyone over the age of 13 by January 1st of the year they participate. A minimum of eight participants is required for any course. In the interest of safety, no exceptions will be made to either of these rules. Where and When is COPE? 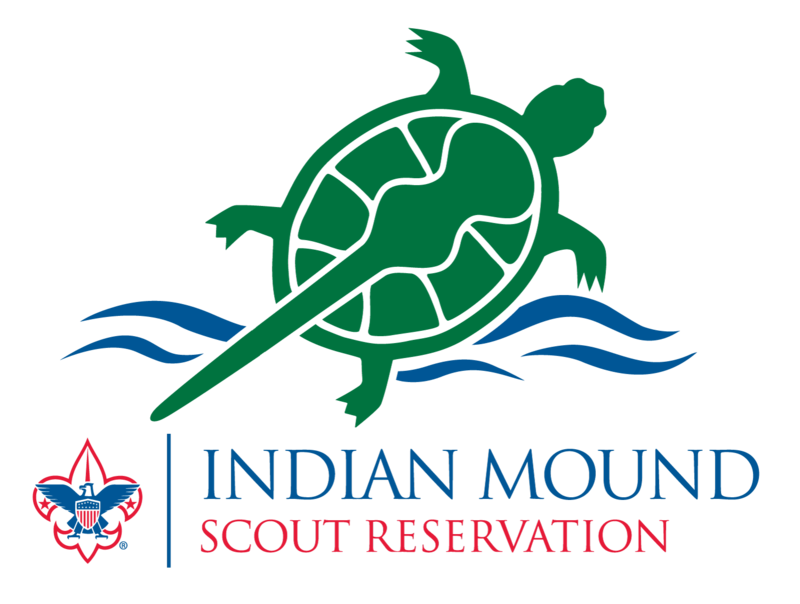 COPE courses are held at Indian Mound Scout Reservation in Oconomowoc, WI, about 30 miles west of Milwaukee. Courses are available most weekends from April 1 through October 31 or by special arrangements with the camping department at the Three Harbors Council office. A typical course runs about seven hours over the course of one day. Courses can be tailored to meet the special needs of a group. Reservations are accepted on a first-come, first-served basis at the Milwaukee service center. All fees must be received by the office a minimum of three weeks prior to the course. COPE activities emphasize the importance of working together without creating the “winner-loser” situation found in most team sports. People with underdeveloped coordination or strength can be discouraged by traditional sports and games, while experienced athletes might be overconfident in their physical abilities. COPE encourages the involvement of all team members in all COPE activities and events. The actual risk of a properly-conducted COPE program is lower than traditional sports programs, but the perceived risk can be very high. Facing that risk helps participants build self-esteem and trust. COPE instructors emphasize the process of decision making and problem solving, and how it can affect the outcome. This process helps participants develop and reinforce skills needed to solve problems in the real world. COPE encourages spontaneity. COPE activities and events teach participants how to have fun in a responsible manner and allow them to interact without being restricted by preconceived notions of group behavior.